If you wish to contact Nathan I’d suggest going through his agent’s mail. TBD – Currently seeking his most up to date fanmail address, as the previous address was to the Castle studios. If you have his most current fanmail address you’d like to share, please send us a message! 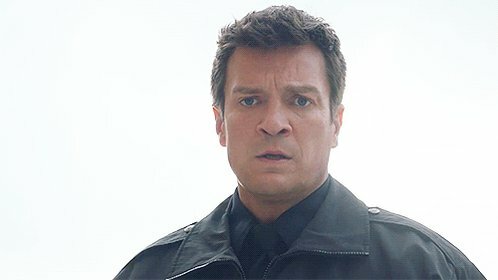 Please rember if you are requesting an autograph of Nathan to send a stamped self-addressed envelope and if you live outside of the USA to put in two international reply coupons to cover the cost of postage. Please note it could take some time to hear back from Nathan as with his work he has little time.